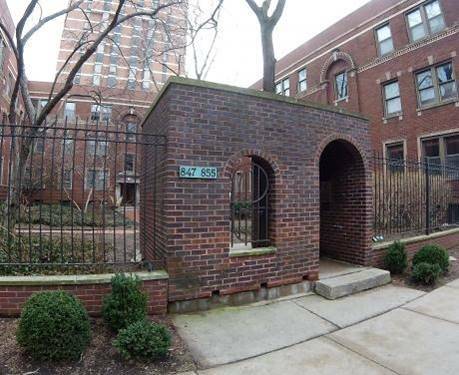 This updated condo unit is in the heart of Lakeview. 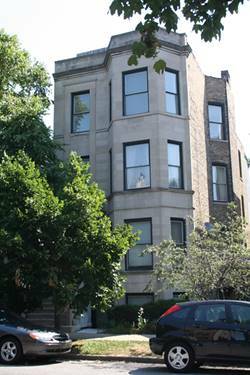 Unit features two bedrooms, plenty of closet space, forced air heating, central air and basic cable. 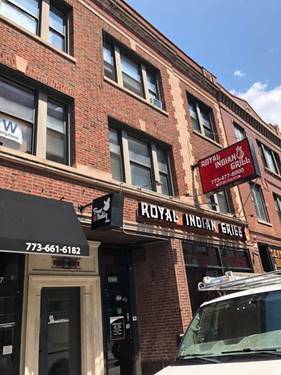 This first floor unit is in a perfect location as it is one of the closest units to all of the building amenities...fitness center, pool, rooftop deck and laundry room. 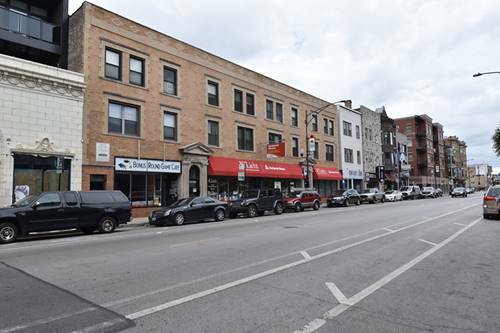 Not to mention the proximity to the local shops, restaurants and the Belmont Red, Brown and Purple line train stops. 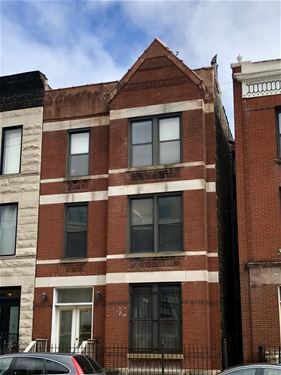 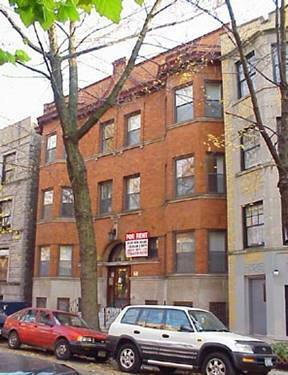 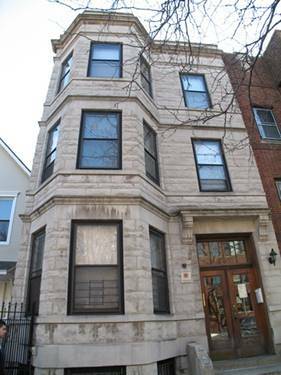 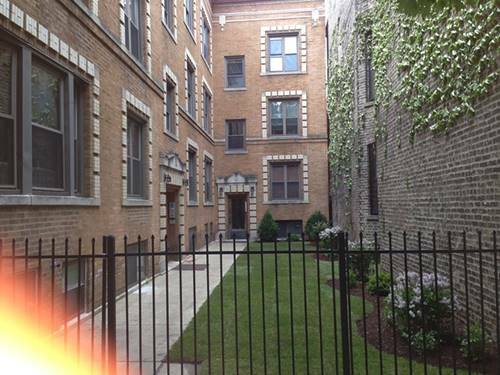 For more information about 849 W Barry Apt 1B, Chicago, IL 60657 contact Urban Real Estate.